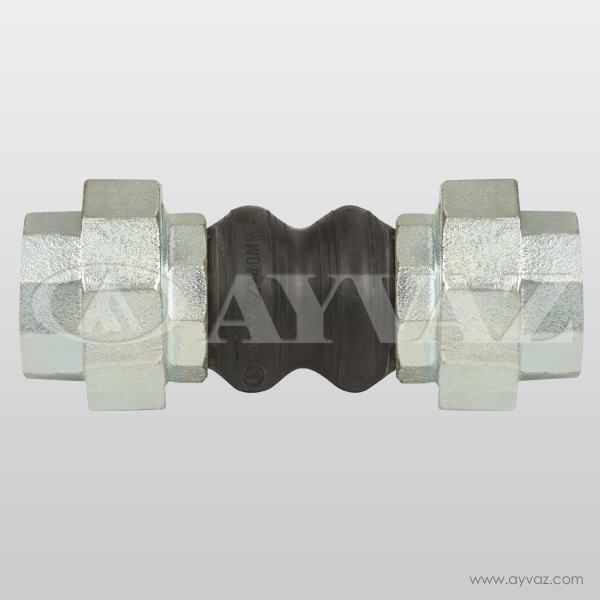 The double convoluted bellow rubber expansion joints compensate for in every direction vibrations and strong voices due to the soft skeleton structure; products that reduce stress and axial imbalance in the system. Body material is synthetic rubber, the product is reinforced with nylon-based rubber thread. 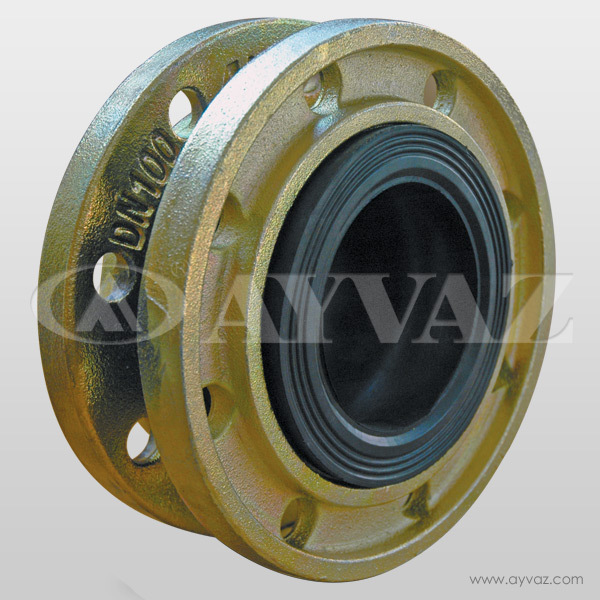 The operating pressure depends on the nomimal diameter and operating temperature. Temperature Range:Based on the product material from -10°C to +90°C. -Water, dirty water, wastewater and pollution control system.